We specialise in high quality light aircraft maintenance and light aircraft leasing to flying schools. Although based at Defford in Worcestershire, we have local customers from Gloucestershire, and increasingly across the UK. We are committed to working with transparency and integrity. Peter Montgomery, CEO of Pure Aviation Support Services, has worked in light aviation for over twelve years, and is backed by Alan Bright who previously owned his own Brand Agency for over thirty years. Peter is both a commercial pilot with instructor rating, and an EASA part 66 and CAA-BCAR section L licenced engineer. 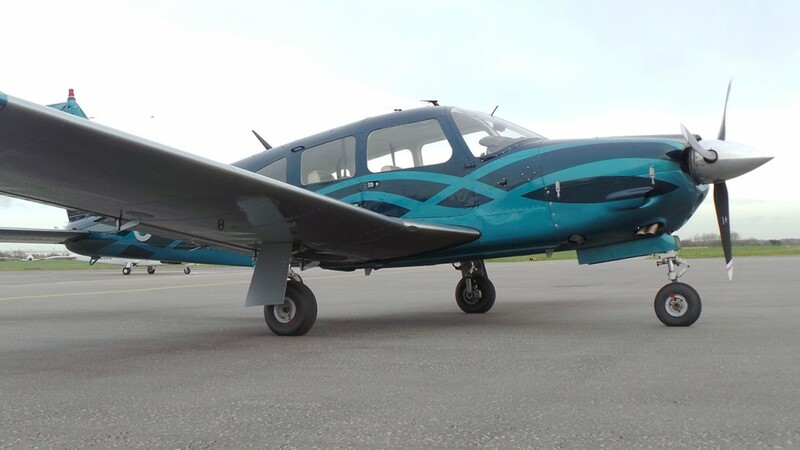 Our growing fleet of lease aircraft are all being refurbished to the highest standards, and you can expect the highest level of both workmanship and customer care. G-TORC is the first of our re-branded aircraft and additional images can be found on our Gallery page. To be the most respected light aviation leasing company in the UK.